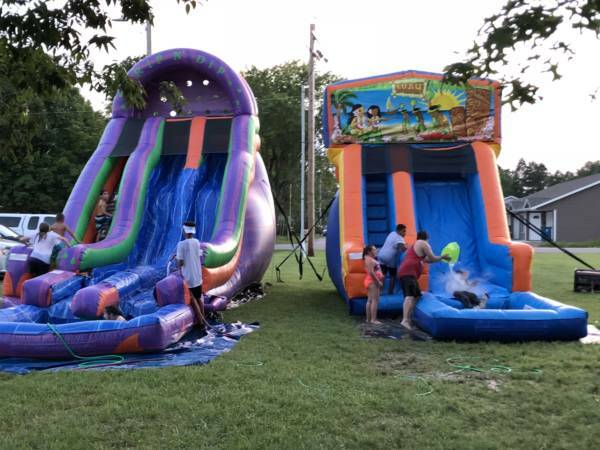 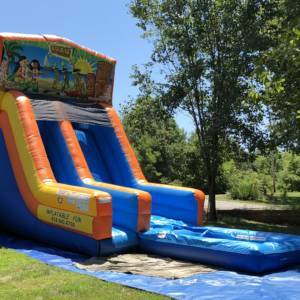 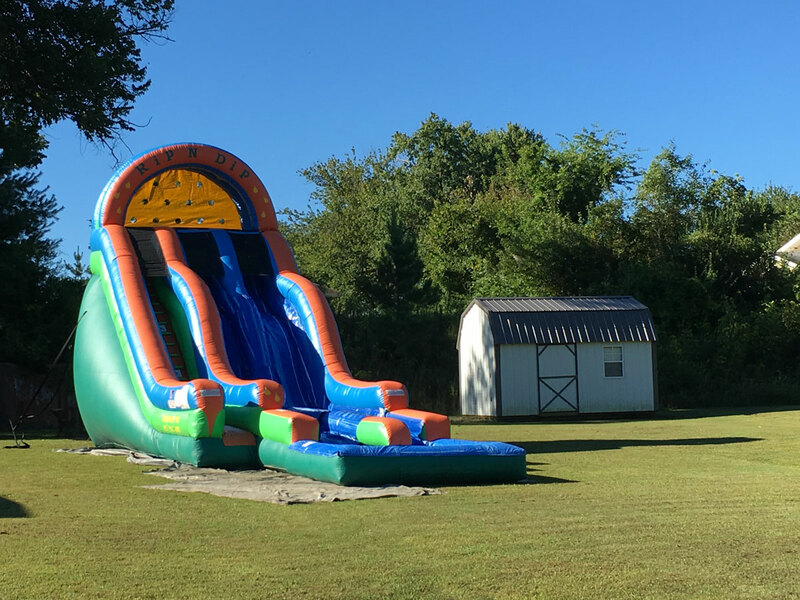 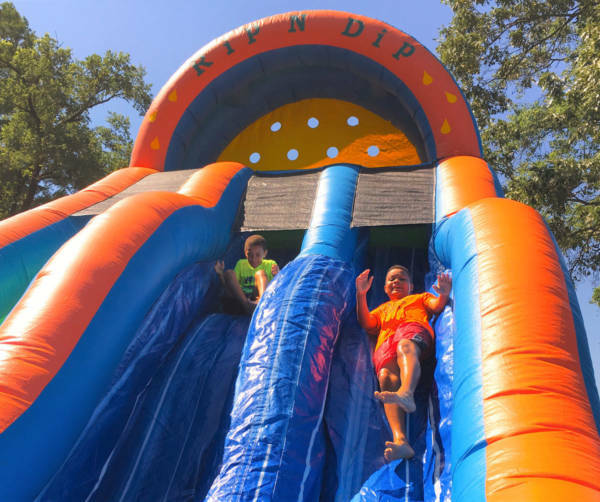 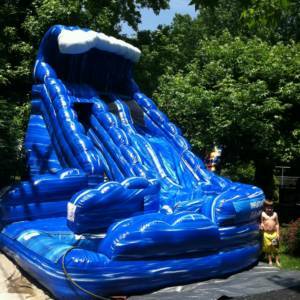 The 20’ Rip ‘N’ Dip is guaranteed to thrill even the bravest riders. 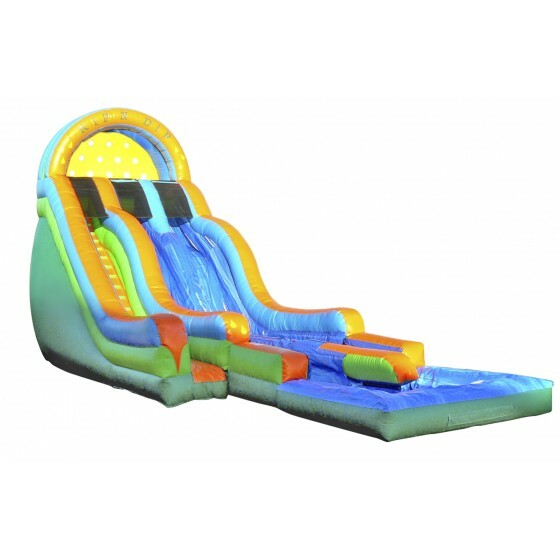 Two humps built into each sliding lane shoot you down the slide into the pool below. 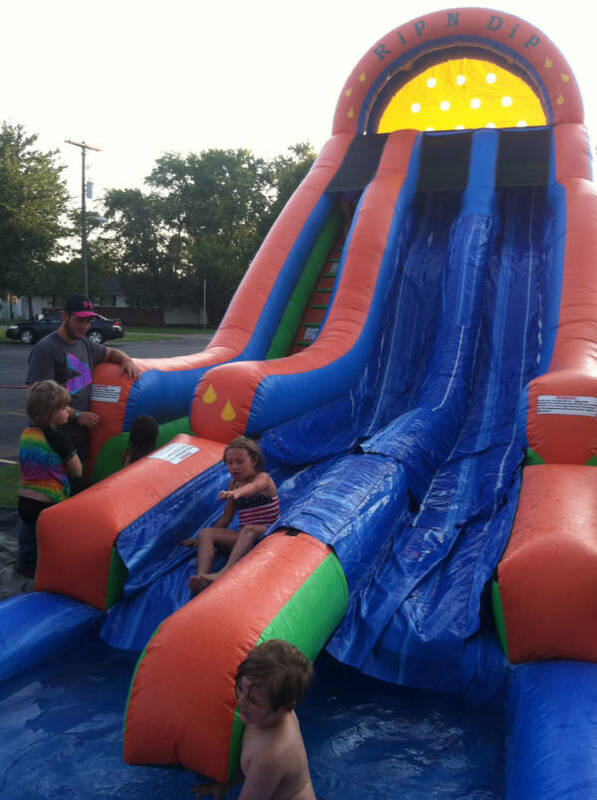 Dual sliding lanes allow the kids to race side by side. 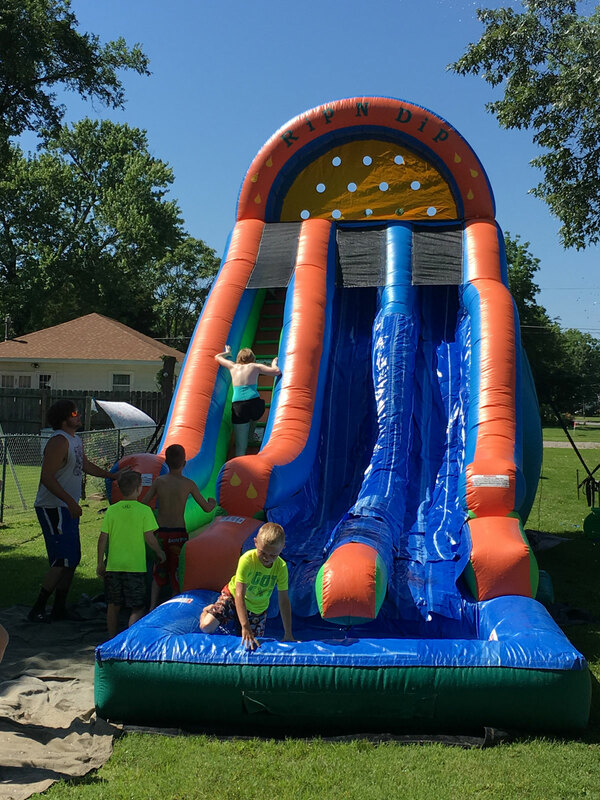 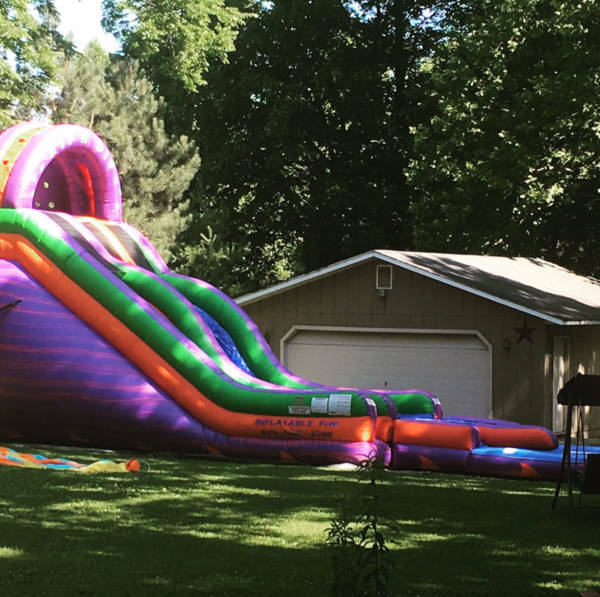 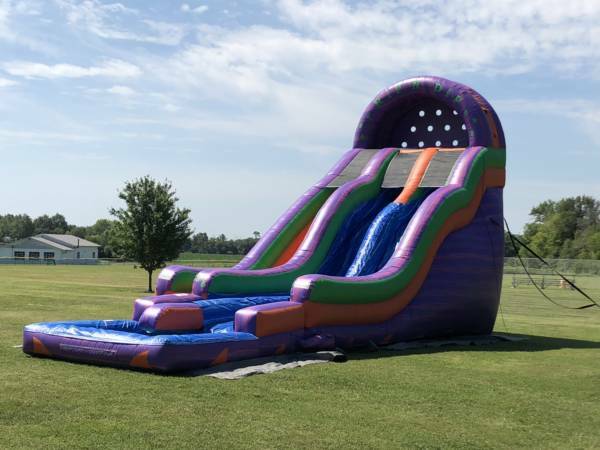 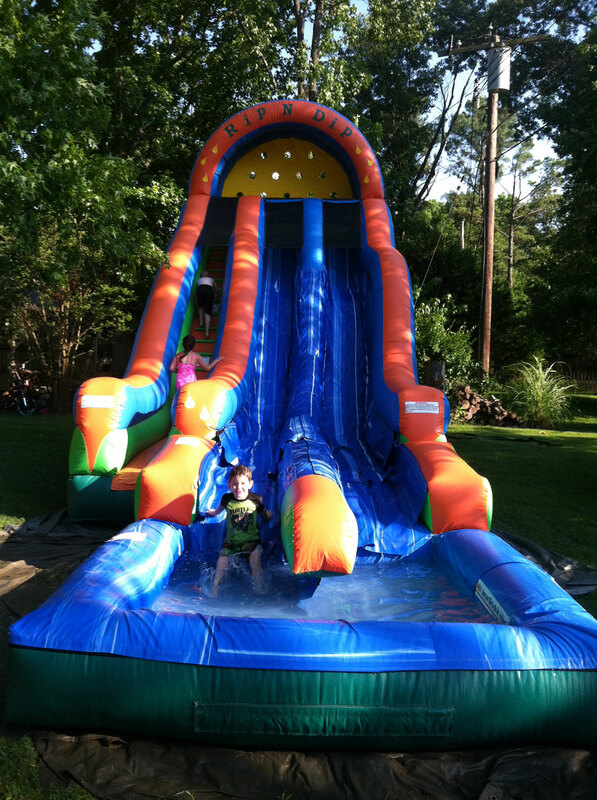 One of the biggest and FASTEST water slides you’ll find anywhere!